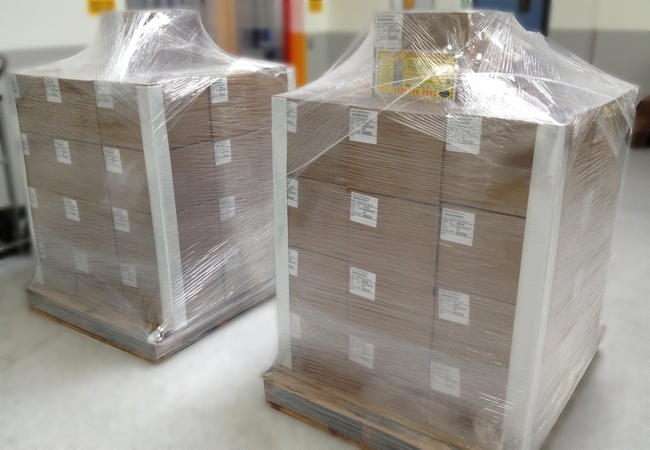 At Coast Label Company we go out of our way to make sure your products are protected in transit and delivered on time. Our logistics team transports labels both domestically and internationally. We do all of the packaging in house and offer transportation you can trust. If your company has its own shipping arrangements and accounts, or uses a particular trucking line, we will work with you to use your own contract carriers. We are highly experienced in working with outside carriers and will make sure your products arrive on schedule. I just wanted to say thank you for all of your help in getting the labels we needed and in such a short amount of time. Your company was able to help us where your competition had failed miserably! We will definitely be coming to you for any other label requirements we run into.